A theme for the World Trade Congress fair is that companies should show their future 5G products – or at least a prototype with a 5G sticker on it. Oppo is the latest company we have seen demonstrating a prototype of the upcoming 5G smartphone. As with almost all the other devices we have seen, it is based on Qualcomm's Snapdragon 855 SoC and X50 modem and is expected to hit the market later this year. As with some of the other demos, it was a hands-off affair with only the ability to look at the device. 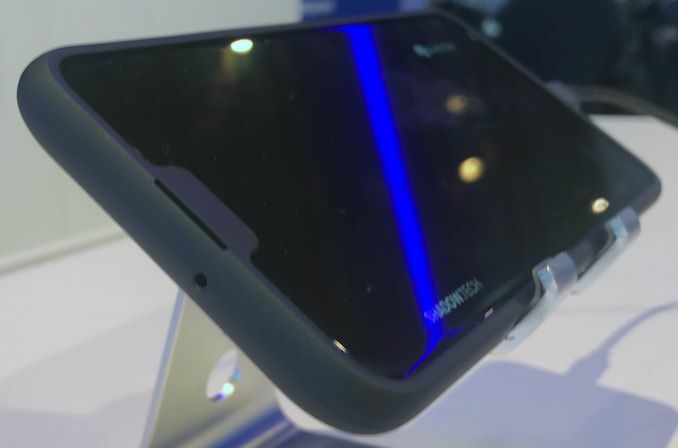 Oppos first 5G smartphone seems like it has a big screen with a small notch. 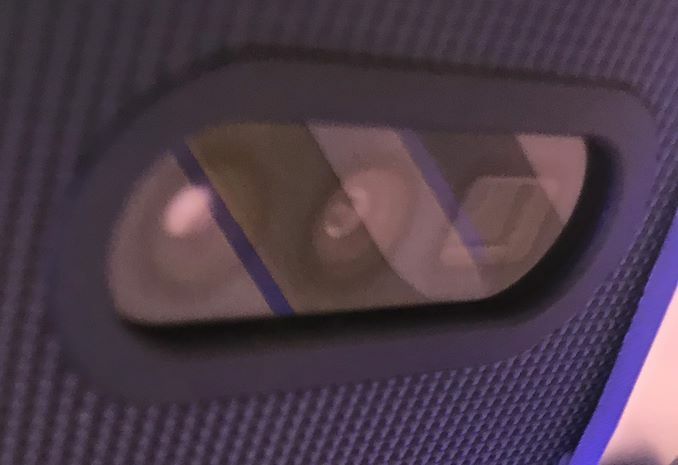 On the back, the device has a camera with depth sensor and LED flash. When it comes to physical interfaces, the device has a USB Type-C port and a 3.5mm audio jack. As the product has not yet been completed, Oppo does not provide its final specifications and any observed features may change. This makes it clear that this prototype is slightly invalid, but since it only seems to be advanced smartphones with 5G, we expect it to have the appropriate features: lots of DRAM, lots of fast NAND flash storage, advanced Wi-Fi Fi / Bluetooth etc. 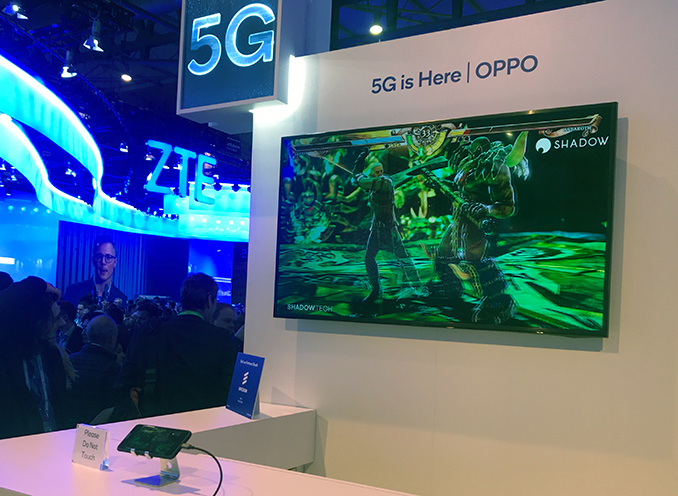 At this time, the prototype is already good enough to make 3D video games and stream them to a television at MWC 2019, so the heavy lifting part of integrating an advanced SoC into a handset has been completed. Right now, the company is working on aesthetic details (that's why it doesn't show design ID) and other important parts of the project. We expect Oppo to publish information on the prices and availability of its 5G smartphone in the coming months.